Israeli-born conductor Asher Fisch appears with the world’s most celebrated opera companies and orchestras. With a vast repertoire that spans three centuries from Gluck to Adams, he is particularly known and appreciated for his interpretive command of core German Romantic and post-Romantic repertoire, from Beethoven through Berg, including virtually the entire canon of Wagner and Strauss. 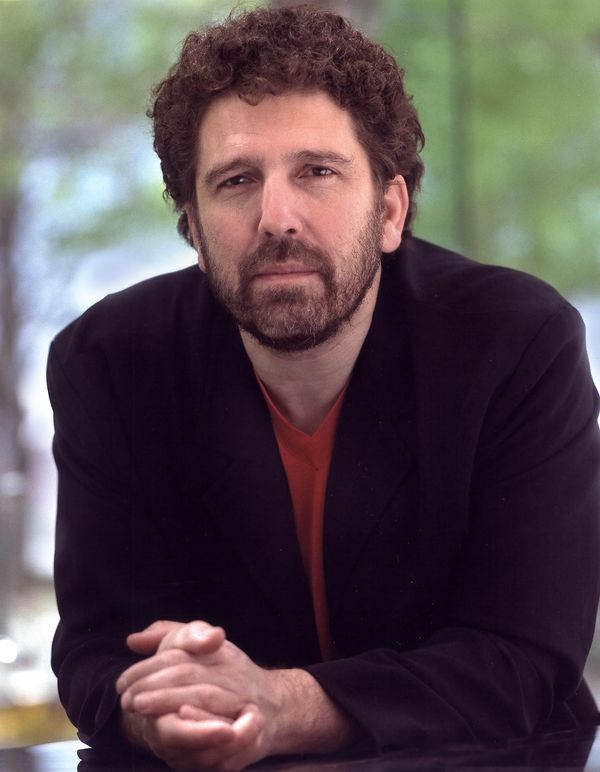 Asher Fisch is currently the Principal Guest Conductor of the Seattle Opera and formerly served as Music Director of the New Israeli Opera (1998-2008) and the Wiener Volksoper (1995-2000). Early on mentored and championed by Daniel Barenboim, Asher Fisch began his conducting career as Maestro Barenboim’s assistant and Kappellmeister at the Berlin Staatsoper during the 1990s. Emerging as a significant conductor in his own right, Mr Fisch has since developed enduring relationships internationally with major opera houses and symphony orchestras. Among the North American symphony orchestras he has conducted those of Chicago, New York, Philadelphia, Los Angeles, Dallas, Seattle, Atlanta, Houston, Saint Louis, Toronto, Montreal, Minnesota and the National Symphony in Washington, D.C. In Europe, he appears regularly at the Munich Philharmonic and has also conducted the Berlin Philharmonic, Dresdner Staatskapelle, Leipzig’s Gewandhaus Orchestra, London Philharmonic Orchestra, and Orchestre National de France, among others. In Australia, he has become a repeated guest to the West Australian Symphony Orchestra and also the Adelaide Symphony Orchestra. 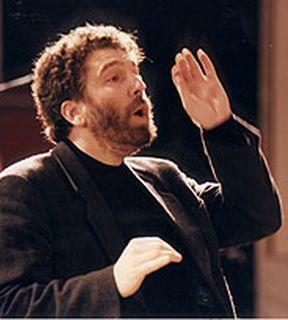 A regular guest at leading European opera houses, Asher Fisch has conducted repertoire ranging from Mozart to Berg at the Berlin Staatsoper (Unter den Linden), Vienna Staatsoper, Milan’s La Scala, Paris Opéra, Dresden Semperoper, Bayerische Staatsoper, Hamburg Staatsoper, Leipzig Opera and the Royal Opera House, Covent Garden, where he conducted the concert gala celebrating the Golden Jubilee of the Royal Opera House. Mr Fisch made his United States debut with the Los Angeles Opera in 1995, followed by performances at the Metropolitan Opera, Chicago Lyric Opera and Houston Grand Opera. In 2003 he inaugurated the new Seattle Opera House to great acclaim with a new production of Parsifal, and returned to Seattle in July 2004 for Lohengrin. The State Opera of South Australian Der Ring des Nibelungen won ten awards at Australia’s Helpmann Awards, including best opera and best music direction. Mr Fisch is also an accomplished pianist and often directs from the keyboard, as well as participating in chamber music and vocal recitals.